Two exciting new databases have been purchased by the State Law Library, available through HeinOnline. Before the Wisconsin State Legislature votes on a "uniform law," the National Conference of Commissioners on Uniform State Laws has spent at least two years discussing and refining language that is eventually offered to the states for consideration. The documents produced in this process - such as issue memos, drafts and final rules are all part of the online NCCUSL archive on HeinOnline. This valuable database includes access to the all acts, including new proposals, such as the Revised Uniform Fiduciary Access to Digital Assets Act (Dec. 2015) and long-standing laws, such as the Uniform Securities Act (1949). 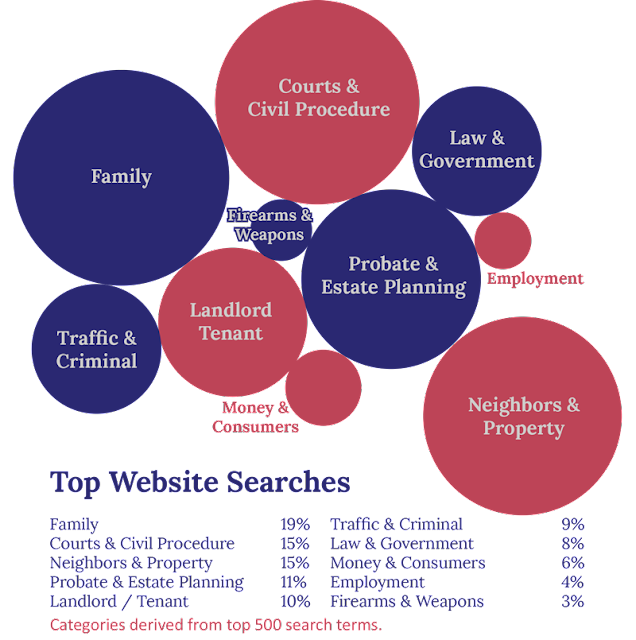 Attorneys and researchers often need to compare laws across many states. The National Survey of State Laws reviews the most popular legal topics and provides statutory references and brief explanation of the law in each state. Topics include lemon law, minimum wage, adverse possession, divorce, and gun control to name a few. Access on HeinOnline includes prior editions, back to 1993. 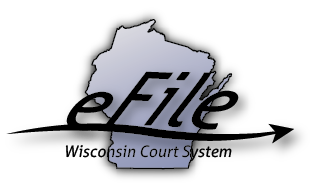 The Wisconsin Supreme Court passed a rule requiring eFiling for civil, family, small claims, and paternity cases. This rule (Wis. Stat. 801.18) will likely take effect July 1, 2016 and roll out in pilot counties that currently offer voluntary eFiling. With this rule eFiling will be required for attorneys and high-volume filing agents. Those who are not represented by an attorney and low-volume filing agents may use the system on a voluntary basis. There will be a fee of $20 per case, but this can be waived for indigent parties and governmental units. The Court System has an eFiling page on their website which links to the online eFiling system as well as user guides and training materials. Check for training opportunities through local colleges or bar associations or watch the demo on the Court's website. Our latest free CLE program covers current and proposed laws and regulations about drones. Get a comprehensive overview of state and federal drone laws and regulations for hobbyists, commercial drone operators, and government entities such as police and fire departments. This lecture-style class will take place in the Rare Book Room at the Wisconsin State Law Library on Thursday, March 10 from noon to 1 p.m.
Sign up for the class online or mail in your registration. Registration is limited to 25 attendees. Some of our users on certain devices or browsers may experience problems logging in to our databases from home. If you can not log in to our databases from your home or work computer, you may be successful if you try a different browser. We are investigating sporadic problems with the log in process and will post to this blog when those problems are resolved. Please ask a librarian for help accessing our databases or their content. Watch this blog for further updates. Our librarians answer a variety of questions throughout the year. This chart shows the top 10 categories of keywords people used to search for our website in 2015.